Is Your Spruce Tree Dropping Twigs? 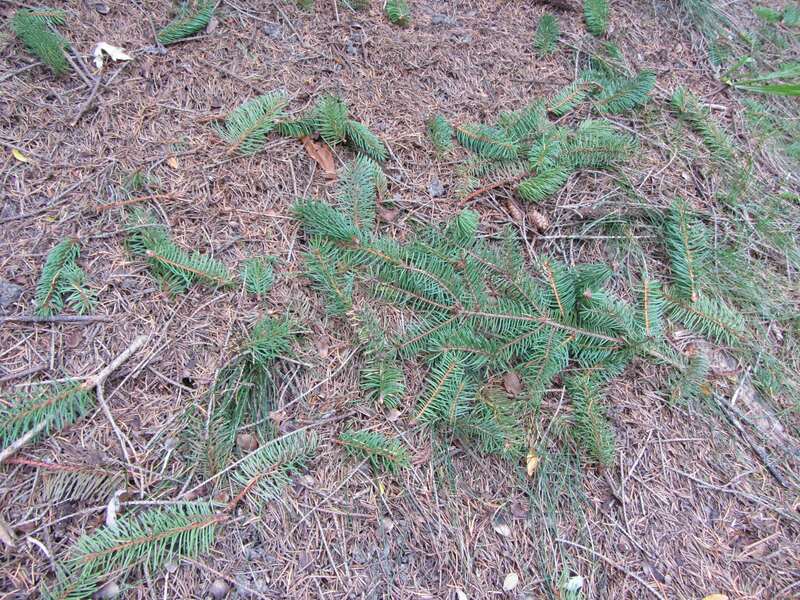 This time of year arborists and landscapers often get calls from homeowners worried about all the twigs they find scattered on the ground below their spruce twigs. It’s just the current season’s growth that is affected and although it’s been windy, it hasn’t been the kind of windy the blows just the tips off of spruce branches. If you examine the twigs, you’ll see that they are perfectly healthy, no sign of insects boring inside those twigs, no sign of disease or browning. If you look closely you’ll see that the twig has been bitten off by a varmint, a.k.a. the “tree rat”. Yes the squirrels are harvesting spruce cones this time of year for their seed and in the process of snipping off the cone…..sometimes they snip off a twig too. More often than not it is the red squirrels that are doing the damage. The number of accidentally clipped off shoots is usually quite minimal and has no effect on tree health. 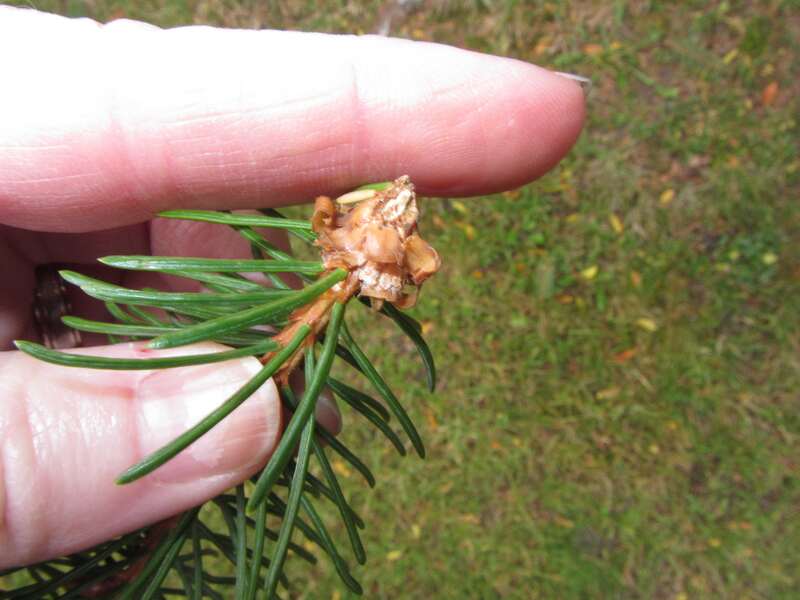 This entry was posted in animal injury, Arboriculture, IPM, landscape and tagged ipm on landscape trees, Jen Llewellyn, squirrel damage on spruce. Bookmark the permalink.